The Franklin Towne Charter High School athletic program is considered an integral part of the secondary education experience. Its purpose is to provide student-athletes with the opportunity to participate in a wide variety of athletic activities emphasizing sportsmanship, self-worth, integrity, and success. This program also provides an opportunity for the faculty, staff, and students to share experiences and by doing so, enhances the cohesiveness of the Franklin Towne Charter community. This department's efforts to accomplish this mission reflect Franklin Towne Charter's quest for all-around excellence. 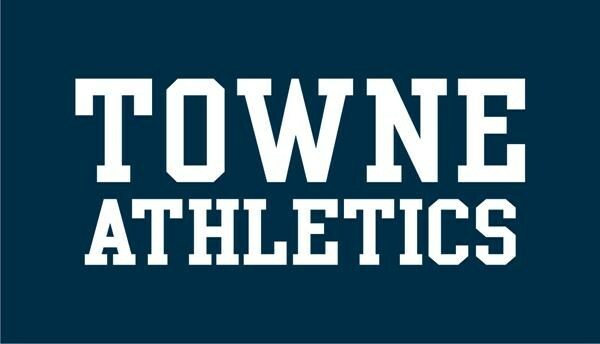 The Franklin Towne Charter Athletic Department is a member of the Philadelphia Public League and the Pennsylvania Interscholastic Athletic Association (PIAA) District XII. Therefore, we compete for city, district, and state playoffs. Anyone trying out for a team must have the appropriate NEW PIAA forms in to their respected Coaches the first day of tryouts. For anyone who has not played a sport this year – PIAA Physical Form pages #1-6 completely signed and dated, and a Doctor Office Stamp must be on page 6. The $300 Athletic Fee must be paid to the Booster Club before athlete will get their uniform. All Sports PIAA Physicals must be handed in the first day of practice. The PIAA Physical is good for the entire school year.